In the process of updating. Newer Siding, room and windows. Newer dry walls needs some work, So close to being perfect. Price reflects needed repairs. Do not miss this amazing opportunity. 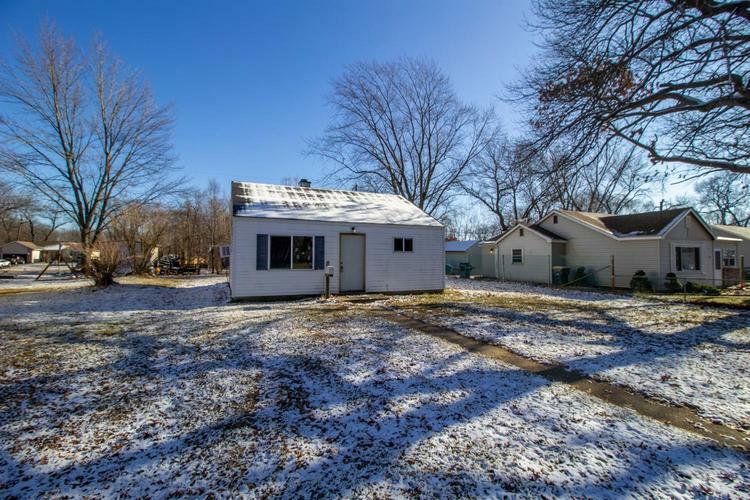 This home would be a great investment/flip or an amazing single family home. Schedule your showing today, its not going to last long at this price. Listing provided courtesy of Home Connection Realty, Inc..